Decaffeinating coffee is a process done after coffee has left the port of origin. We have chosen to use a blend of Colombian and Sumatra coffees decaffeinated by our friends at Swiss Water Decaf in Vancouver, BC. The process removes the caffeine from the raw coffee beans via heated water. This is the best tasting and least harmful to the environment. Other processes may use chemicals, or CO2 and water. 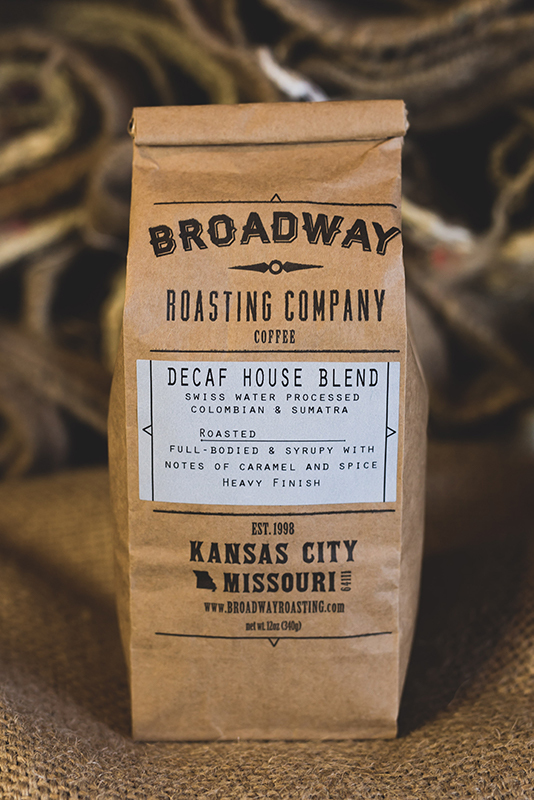 Our blend has a slightly smoky flavor, perfect for use as an espresso, or drip brew. We don’t recommend switching from regular coffee before 10 p.m., You might just fall asleep, but if you must, our Decaf will fool even the most accomplished taster.